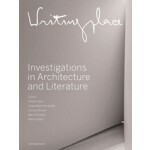 The book 'Writingplace. 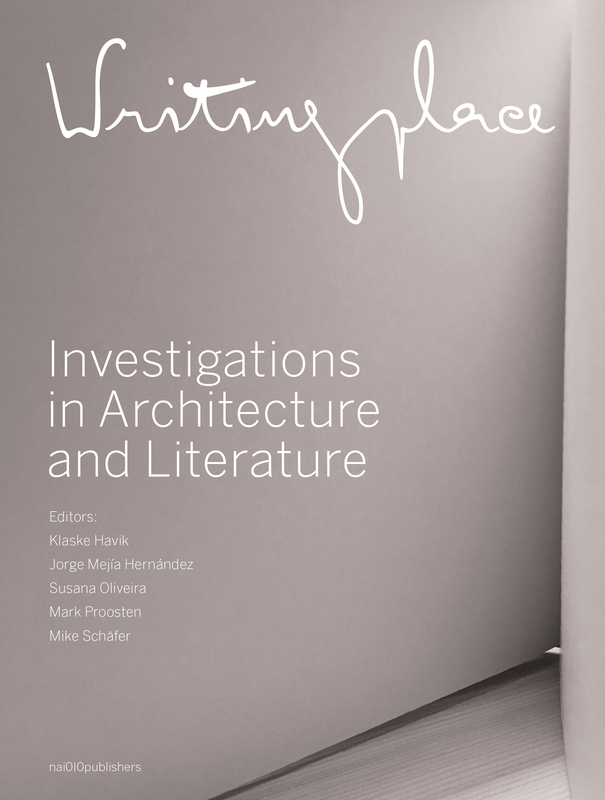 Investigations in Architecture and Literature' marks a step forward in an emerging debate on literary means in architecture. 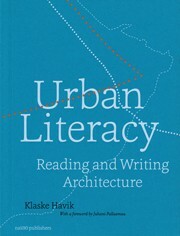 It offers a series of refl ections on written language as a crucial element of architecture culture, and on the potential of using literary methods in architectural and urban research, education and design. For everyone interested in the transdisciplinary encounters between architecture and literature, the book offers both theoretical contributions that address notions such as narrative and literary imagination, and contemporary explorations regarding the operability of literary approaches. Writingplace includes contributions by experts in the fi eld such as Bart Keunen, Alberto Pérez-Gómez, Wim van den Bergh, Klaske Havik, Katja Grillner and Wim Cuyvers.